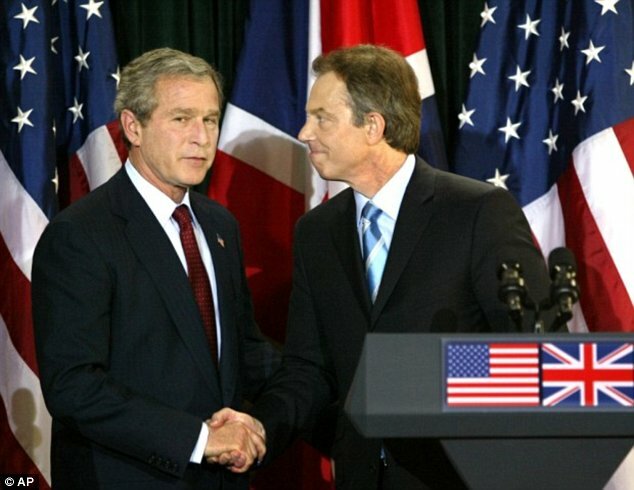 Blair Warns Britain Needs To Take Action In Iraq And Syria – Or Face Terror Attacks. Just when I was having a really enjoyable Sunday tending to my veg in the garden, I decided to take a 10 minute sit down for a cup of tea and a quick scan of the latest MSM tosh. OMG, I wasn’t disappointed. I remember reading some time ago, that people like Blair are such narcissistic characters, so detached from the real world that they really have no understanding of even care about how transparent their agenda is. Anthony Charles Lynton Blair this morning said Britain needed to take action in Iraq and Syria – or face terror attacks at home. Nice one Tony, how is the Middle Eastern Peace Envoy job going? How on earth does a discredited man creature like Blair have the gall to dare give his opinion on anything these days is beyond me, and should be beyond any sane thinking person. 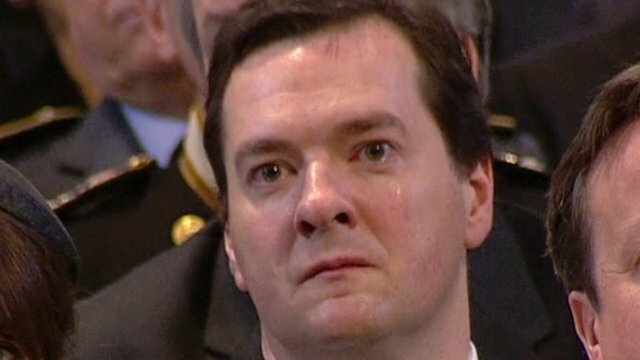 The only thing he has ever been ever fairly good at is being a smarmy yes man to the globalist masters pulling the strings, oh and making a vast fortune since leaving Downing Street, prostituting himself to anyone willing to pay hard cash to hear him talk, part time jobs with JPMorgan Chase(I wonder who they are connected to?) and scurrying around the Middle East jumping from conflict to conflict. At school he was a complete pain in the backside and they were very glad to see the back of him source. He tired his hand at being a rock music promoter, and failed. He played in a rock band called (you’re going to love this) Ugly Rumours. He went to Oxford and got a 2nd, then moved in with Derry Irvine Chambers, where he met Elsie Tanners step daughter. He wasn’t great at the legal profession, completely out shone by Ms Booth. In the Nethermere (St Neots) Ltd v Gardiner case, he was representing the employers who where fighting to deny female workers holiday pay; he lost. However, Derry Irvine later became Blair’s first Lord Chancellor, so it wasn’t a complete waste of time. Talk about jobs for the boys. It is alleged that during this period, in 1983 to be exact, a Charles Lynton was was fined £50 for attempted soliciting in city toilets, the police notes were to disappear later along with several prior verbal warnings. I mention this because for the system to function, the powers need very naughty stuff to blackmail their puppets, and it seems Blair has quite a few skeletons in his closet. So here we have it, Anthony Charles Lynton Blair, saying on SKY News, yes, even that made me laugh, oh the irony of it, SKY News of all places. SKY News for any none UK readers is the UK equivalent of FOX News, and controlled by Rupert Murdoch. Rupert Murdoch is the former husband of Wendi Deng, who it has been alleged, mainly by the Daily Mail was a little to close to Anthony Charles Lynton Blair source. 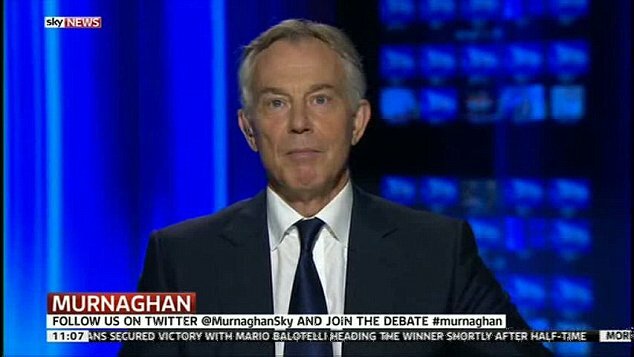 Anyway, dragging myself back to the point at hand, SKY News, the free voice of the globalists, gave Blair a platform, and did the BBC, to warm about ISIS, and how if we don’t get involved, the terrorist threat will be even greater than it currently is after he and boy Bush sent other peoples children into Iraq and Afghanistan on the back of a lie to justify Blair’s sycophantic grovelling deal made to Dubber previously. So Anthony Charles Lynton Blair, even for the less awakened members of the British Public, you are a totally discredit has been, who will one day have to answer for your betrayal of the honest men and women in the street, who put their trust in you, and were let down in the most dishonorable manner when you sold your soul to the devil. For everyone’s sake, please keep your opinions to yourself, we don’t trust you, we don’t like you, and most of all, we don’t want you to hear from you. Love is a many splendid thing. End Sexual Violence in Conflict. Angelina Jolie and William Hague. Don’t they make a great, and I have to say unlikely couple, Angelina Jolie and William Hague at the “End Sexual Violence in Conflict” summit. The MSM are claiming Jolie was moved to tears after listening to victims of sexual assault speak about their experience. Good performance, Angelina, what is your profession again? Oh an actress, shame you weren’t moved enough to actually produce real tears. Look just for the record, here is how it’s done by true pro’s. See the difference! If you buy this load of garbage, you’ll buy anything.